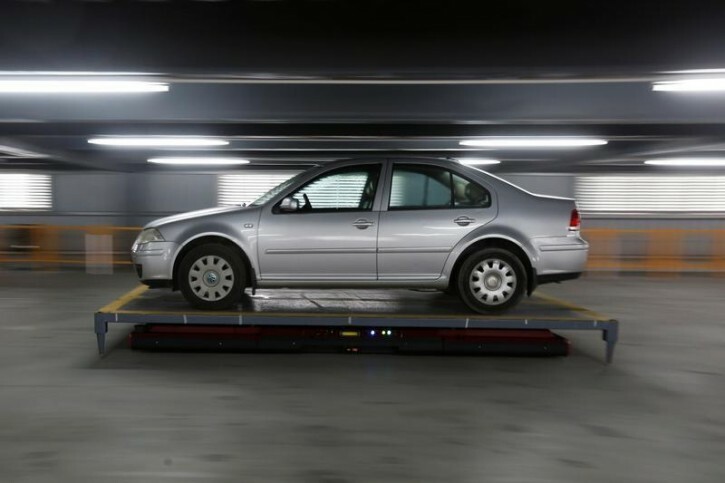 The laser-guided “Geta” (get a car) robot slides under your vehicle, picks it up, finds a parking space in the lot and places the car in the tightest of spots. 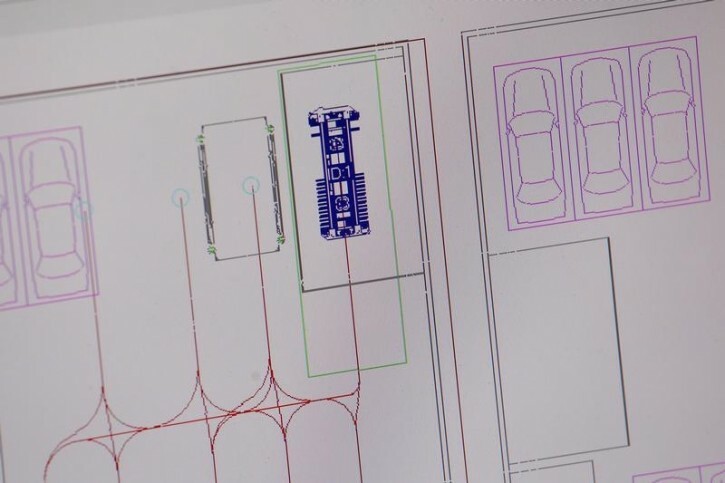 The soon to be launched robot needs just two minutes to park a vehicle, does not need tracks, has 360 degrees mobility and will utilize space better than humans, said creators Yee Fung Automation Technology, based in the south China city of Shenzhen. 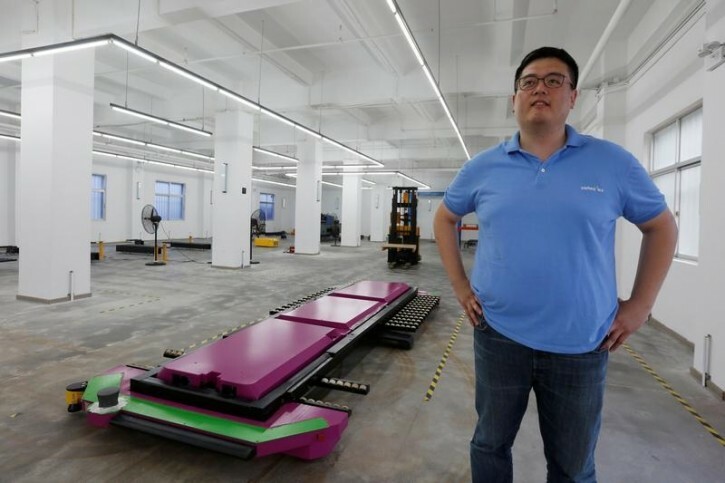 “The parking robot is designed to increase parking space,” Yee Fung’s 33-year-old chief executive and brainchild of Geta, Marco Wu, told Reuters. Mainland China is expected to have more than 200 million cars by 2020, the government say, meaning that finding space to park could become increasingly difficult. Wu said Geta finds spaces by transmitting signals to a computer containing a map which then directs the robot to an available spot. The purple and lime green robot will cost more than 1 million yuan ($150,000) and Wu said there had been lots of interest from cities where space is at a premium. “There are many companies interested in our products, such as commercial property companies in Singapore and London, public parking companies in the Middle East, and developers, governments, as well as public parking companies in China,” he said.